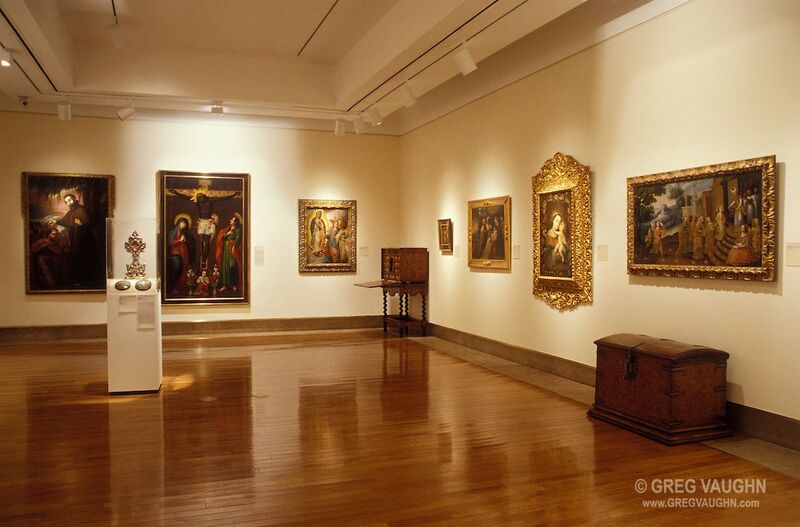 Learn about art and culture in Puerto Rico best museums! The Museum of Art of Puerto Rico is one of the biggest in the Caribbean. If you like art and history you will definitely have to visit this museum with local collections from the 17th century. One of the most beautiful attractions of the museum is their backyard garden filled with variety of native flora. Builded in the 1920s, the historic building is located in Santurce, steps away from the Puerto Rico Museum of Contemporary Art. Visit their website so you can plan your visit!